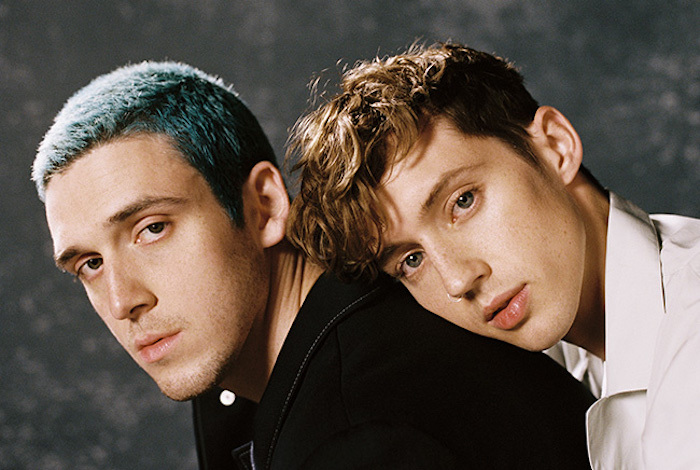 Lauv and Troye Sivan performed the live debut of ‘I’m So Tired’ on Jimmy Kimmel Live this week. The song is about the anguish of getting over an ex, when everyone else around seems to be lovey-dovey. The Kimmel show plays up the lyrics with a set that looks like a grassy park on a sunny day where three couples are smooching. The single debuted at #62 on the latest TMN Hot 100. It was Sivan’s return to the stage after his Bloom world tour took a holiday break. It re-starts with a 15-date of Europe in Glasgow on February 23. Lauv’s next bout of touring is in May when the closest he comes to Australia is Singapore and Manila. Lauv said of working with the Australian, “I’ve been a huge fan of Troye’s music and what he does for the world for years, so working with him was an absolute honour. Sivan has generated 5 billion global total streams (across audio & video), with 3.8 billion of them audio streams. ‘Youth’ is at 1 billion total streams. The Bloom album is about to go gold while the debut Blue Neighbourhood is platinum.